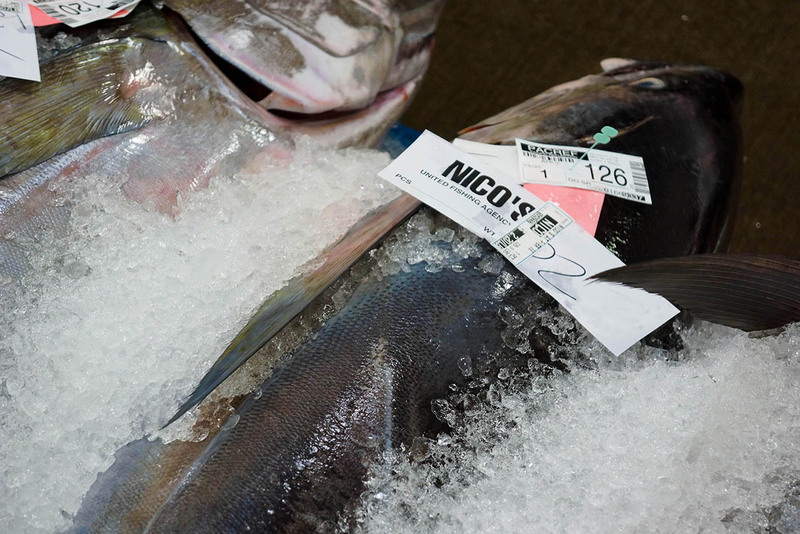 Nico’s Pier 38 is Honolulu’s premier seafood restaurant featuring the best of our island fresh fish. 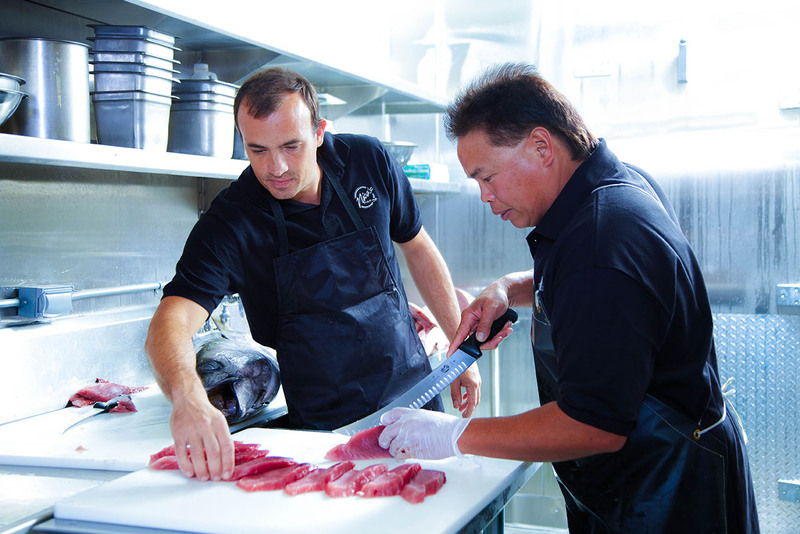 Line caught by Hawaii’s local longline fleet and hand-picked daily by Nico and our expert fish buyer, Nico’s is proud to offer world-class quality from leaders in the world of sustainable fishing. Our food is locally grown and harvested whenever possible. 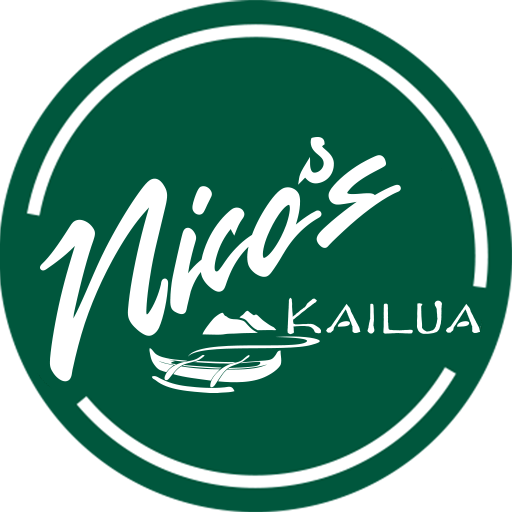 Nico’s Kailua opened in April 2017, and during lunch offers a value concept of fresh fish and local fare served in takeout containers. Dine in a lovely dining room on the Kawainui canal with open seating and enjoy a cozy, mellow local vibe. Chefs prepare daily specials showcasing an array of the best fish our islands have to offer and also recipes from all around the world. At dinnertime, Nico’s Kailua goes into full-service mode where you are seated for torchlight dining and offered creative nightly specials and an eclectic array of fresh seafood. Enjoy live local music and a lively crowd at the bar during happy hour or sip and nibble in the dining room. Nico’s Kailua also has a grab and go corner containing our seafood items. As we are located just a few steps from the beach, it is easy to pick up some poke and make a picnic out of it.